Book for your mom, yourself or someone special! Book one, book them all! Enjoy a relaxing day, some bubbly, treats and special door prizes! Appointments and deposits are required. 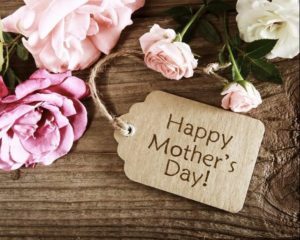 This entry was posted in Public Events in Boston and tagged Angel card readings, Lynnfield, Melrose, Mother's Day, mother's day events, mother's day gift ideas, spa day, Stoneham, Wakefield, Winchester. ← Wedding Dates Available – Wedding Deals!